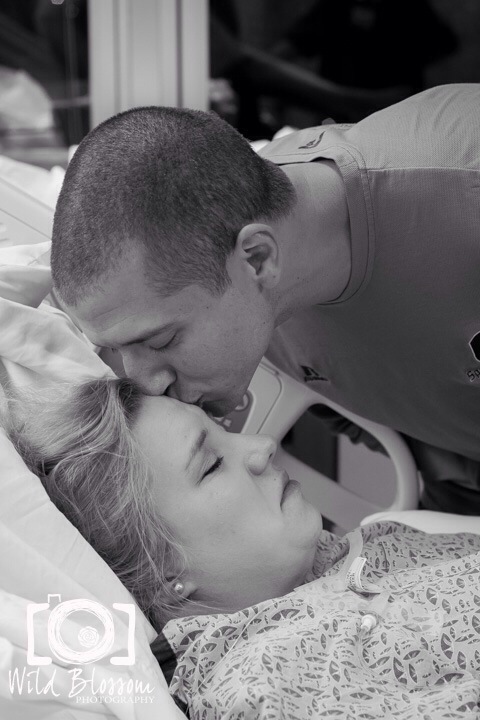 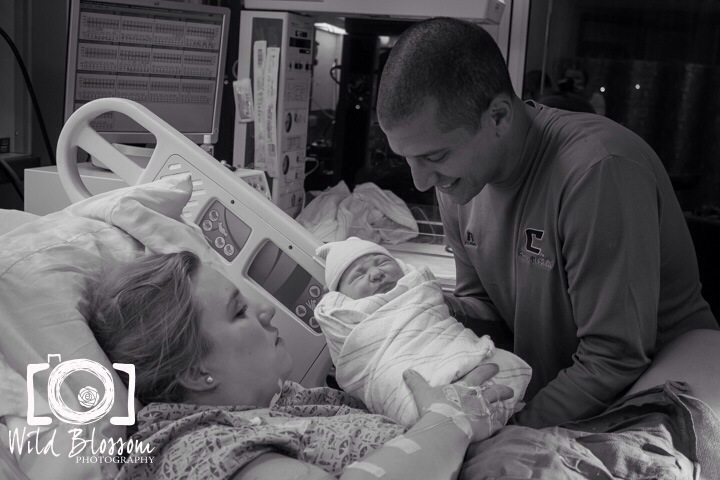 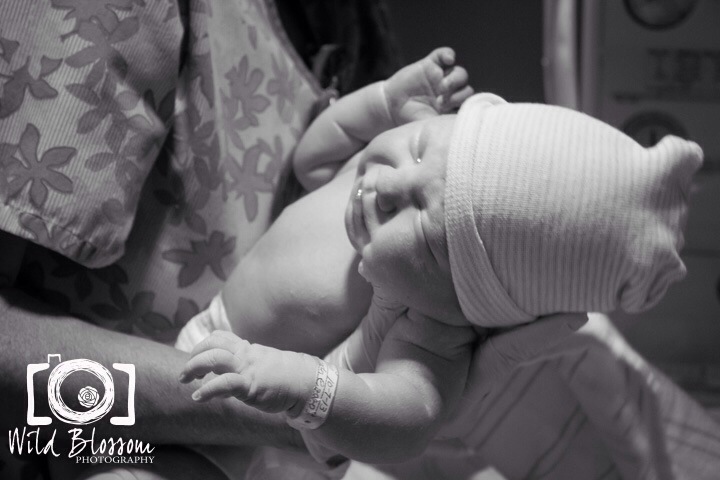 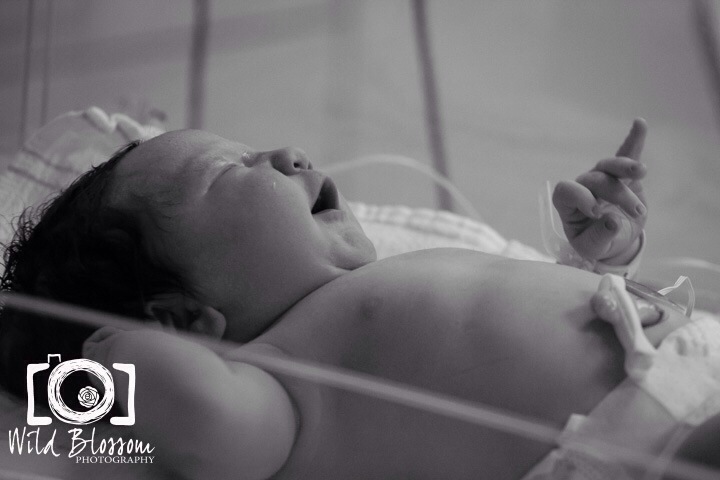 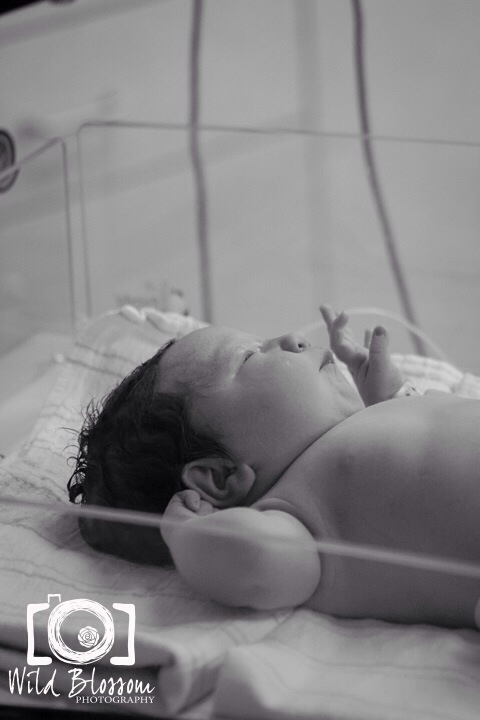 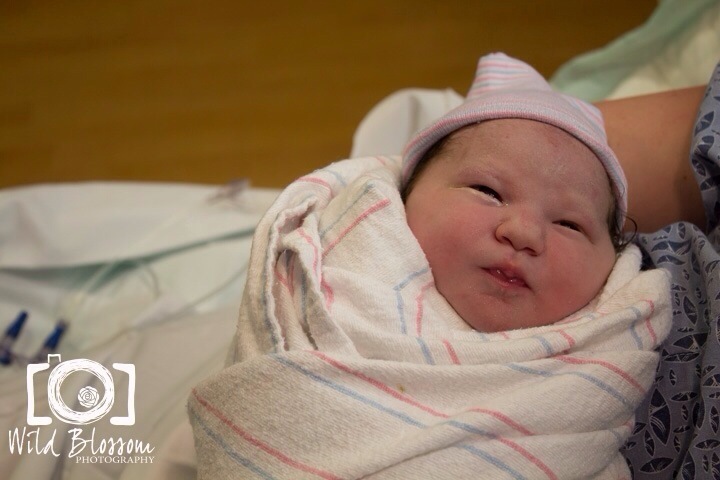 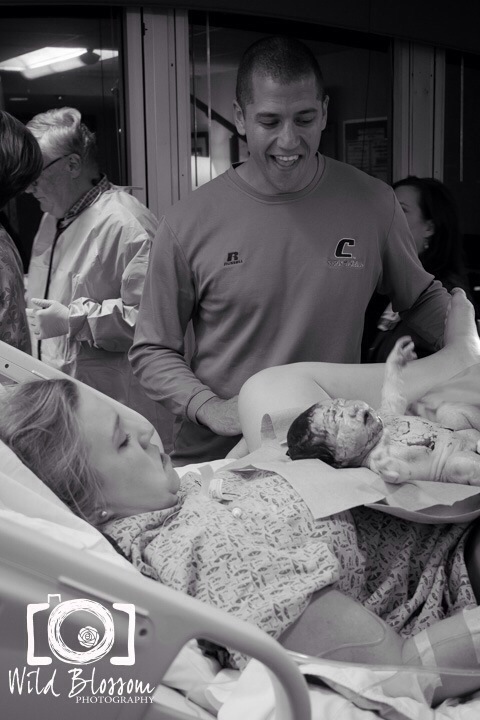 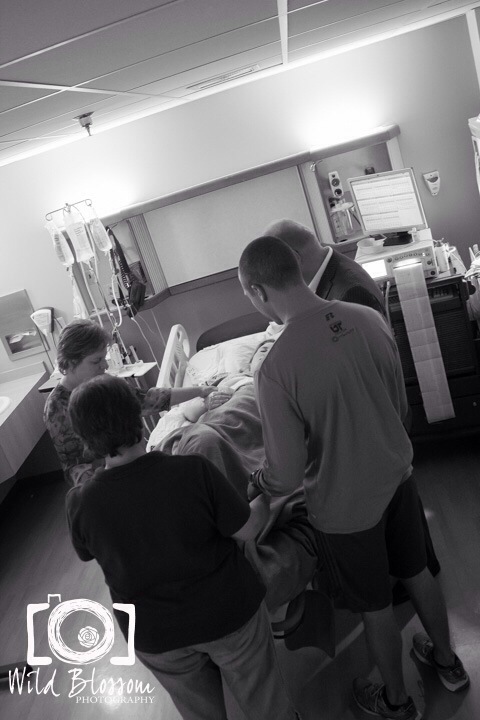 The gift of watching a birth story unfold is the best job. 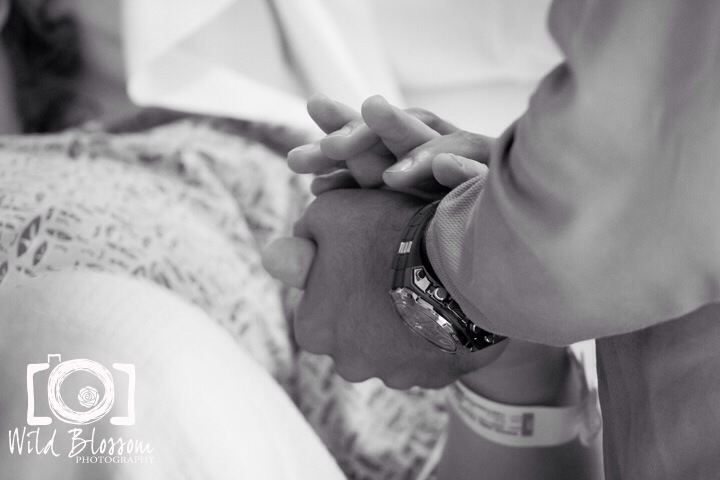 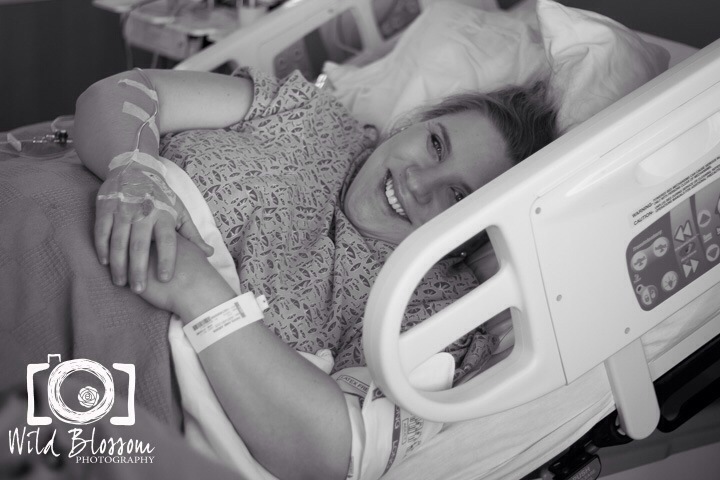 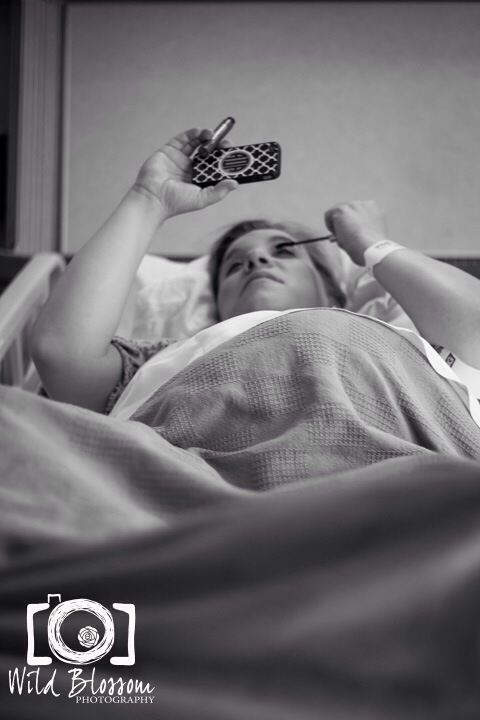 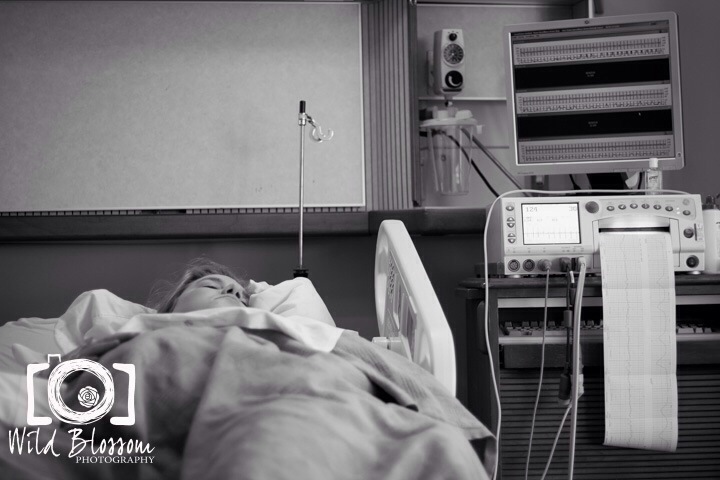 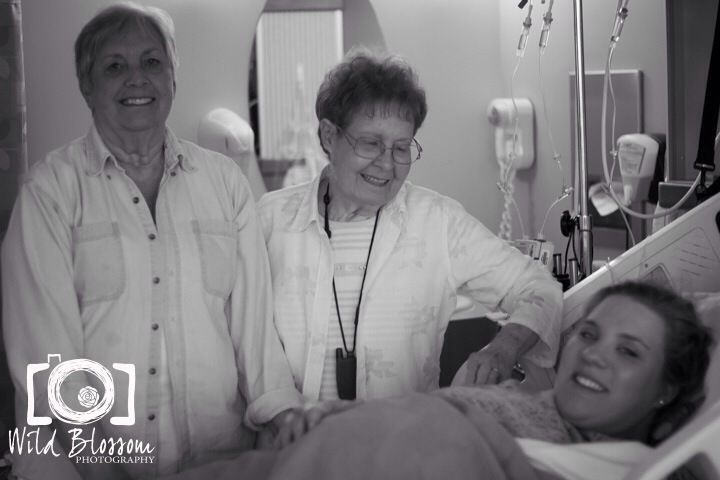 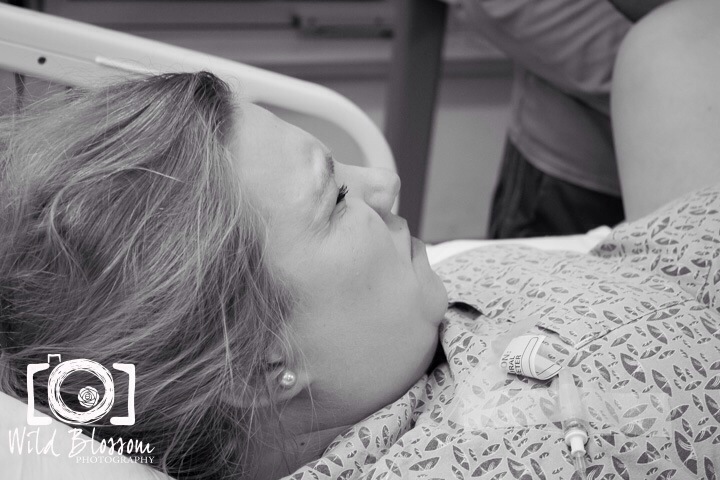 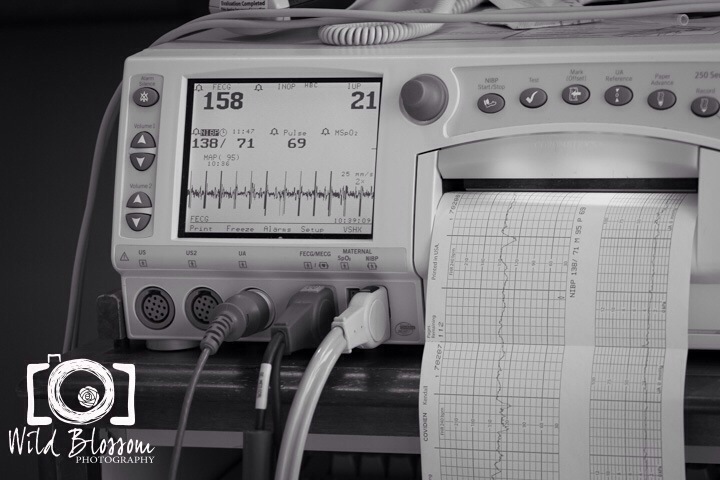 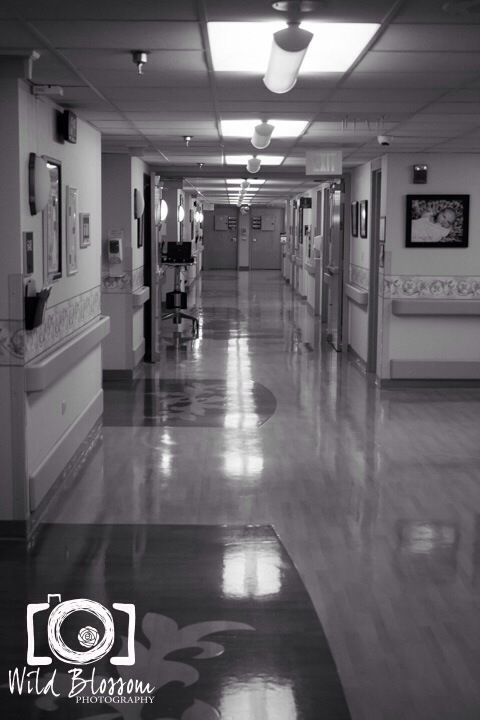 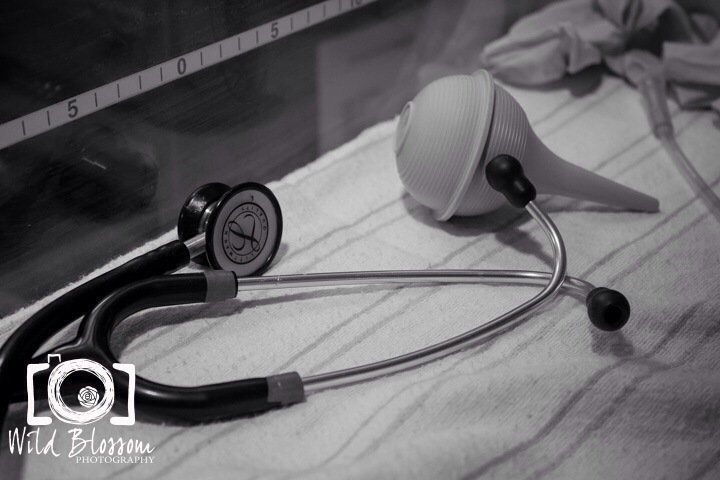 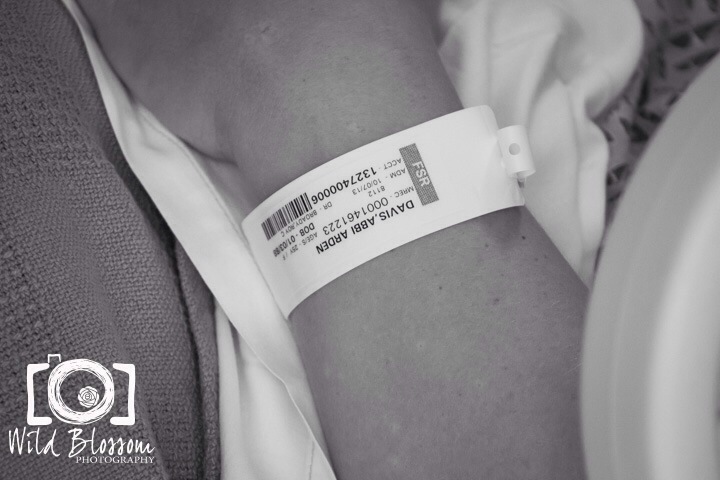 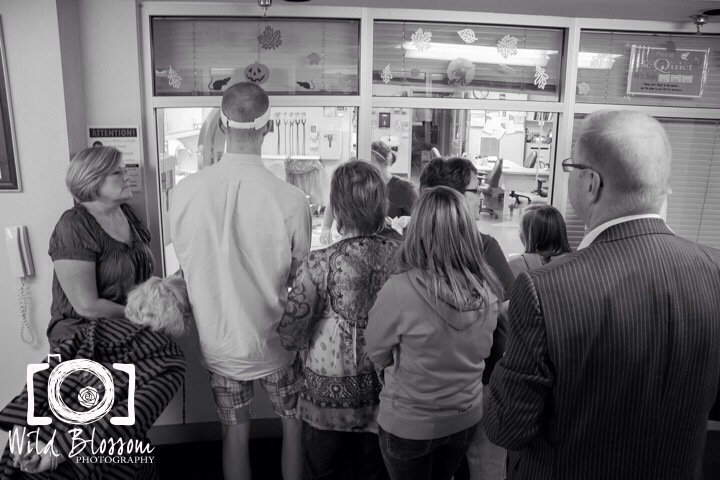 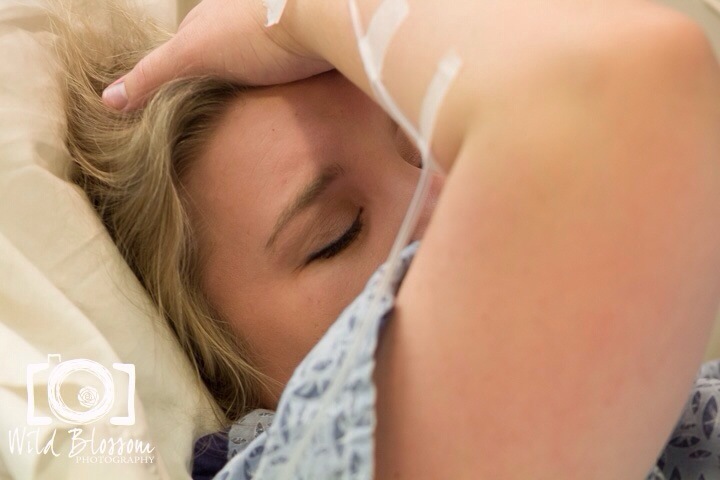 From watching the strength of a new mother, encouragement of her husband, to the to support from family, anticipation & excitement that surrounds the labor & delivery room. 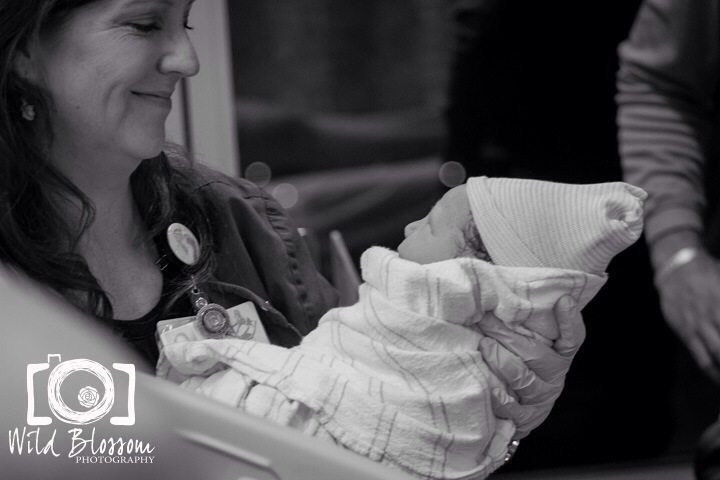 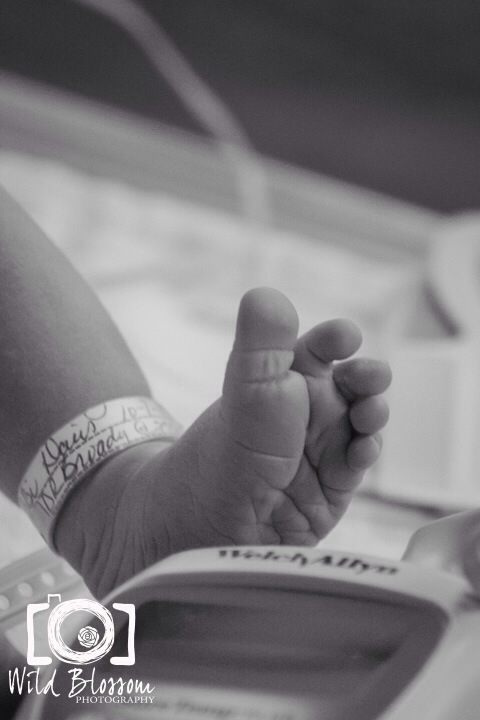 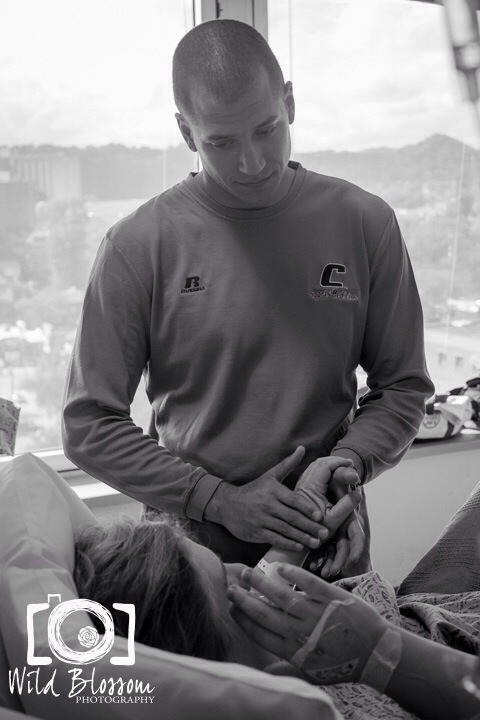 What a honor to capture these sweet details, moments and the gift of a little girl be given to new parents. 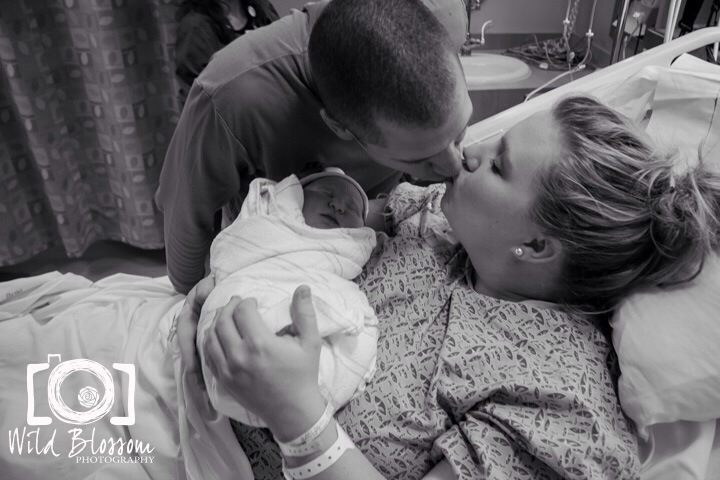 Congrats Abbi & Grant on welcoming beautiful S into the world & your family.